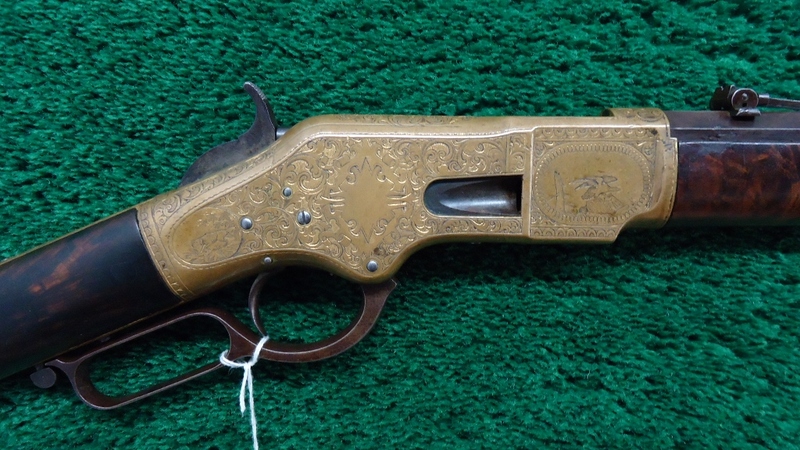 Merz Antique Firearms of Minnesota is one of the most respected and experienced dealers of collectible and antique weapons and Winchester Experts. 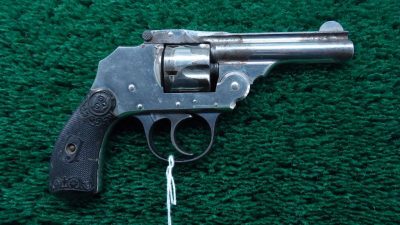 Merz Antique Firearms of Minnesota is one of the most respected and experienced dealers of collectible and antique weapons. 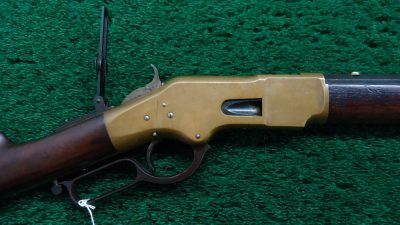 We specialize in old guns made by the Winchester Repeating Arms Co. of New Haven, CT. We have the largest inventory of antique lever-action Winchester Rifles and Carbines in the world. 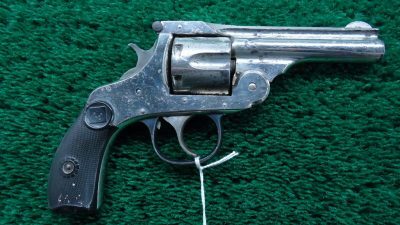 In addition, we handle most other types of antique guns including Henry Rifles, Colt, Marlin, Remington, Springfield, Savage, Sharps, Smith & Wesson. We also have a nice selection of American shotguns as well as classic European shotguns. 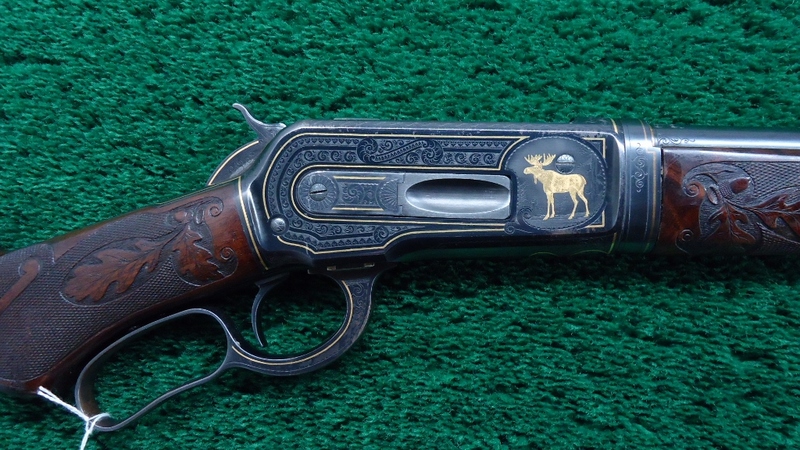 Fine antique firearms are a proven stable investment, remain strong, and continue to show growth in many areas. 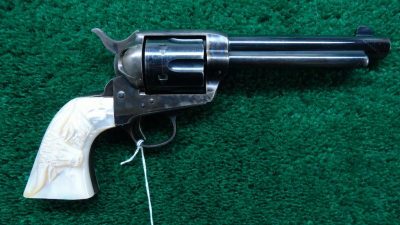 In recent years we have seen a lot of renewed interest in buying and selling old guns, due to the rise in popularity of Cowboy Action Shooting as well as many new television programs featuring antique guns. 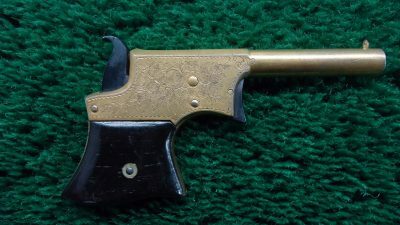 Whether you are a collector, investor, history buff, cowboy action shooter, or you just like antiques and neat old things, have a look around our site and let us know if you have any questions. 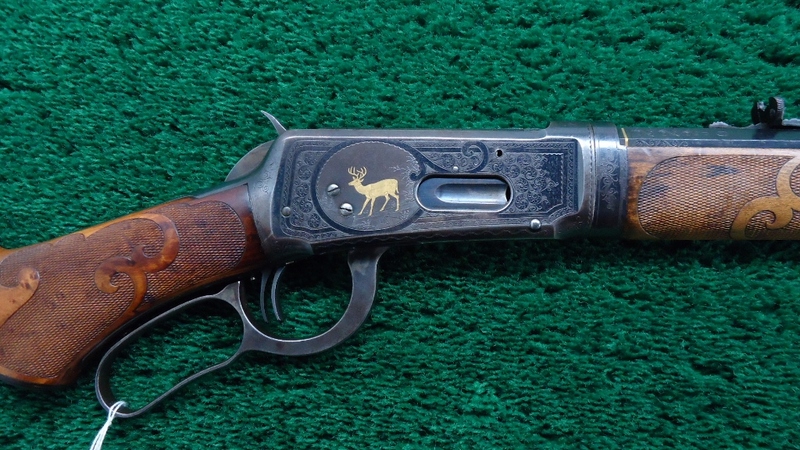 MHG787 IVER JOHNSON SAFETY AUTOMATIC HAMMERLESS 32 CAL. 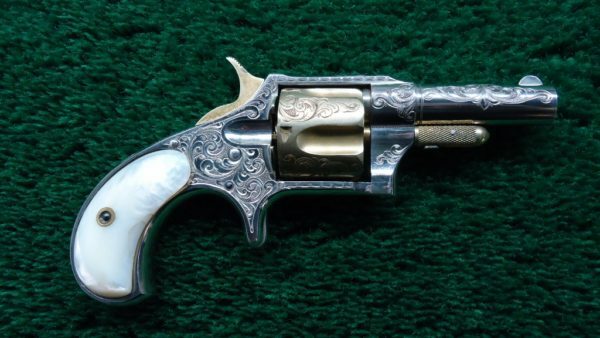 Buy your antique guns from a respected dealer. 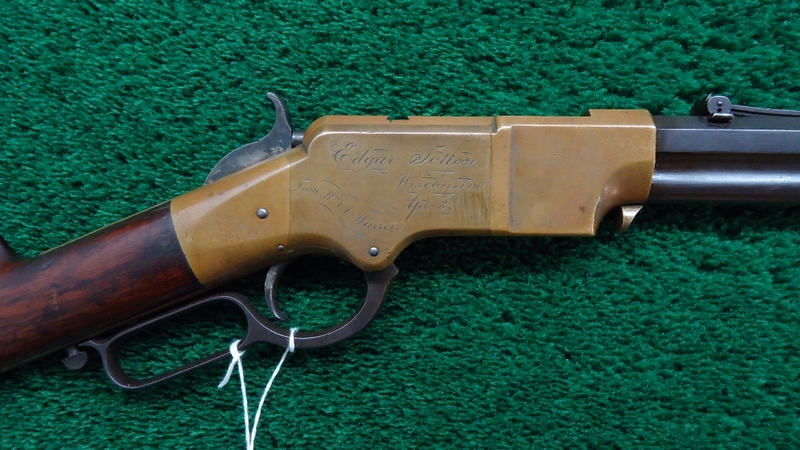 We’ve been dealing antique firearms since 1965. Unless an item has sold recently, you can be assured that everything on this website is in stock and available for immediate shipment. Unfortunately sometimes internet scammers “borrow” our photos and descriptions and attempt to rip folks off. If someone offers to sell identical items, please contact the appropriate authorities. 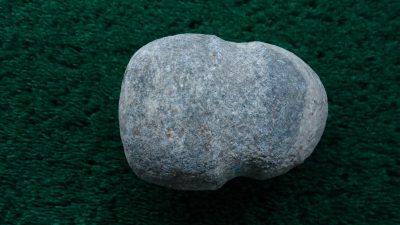 We will consider buying estates, collections or single items. No collection is too large or small. 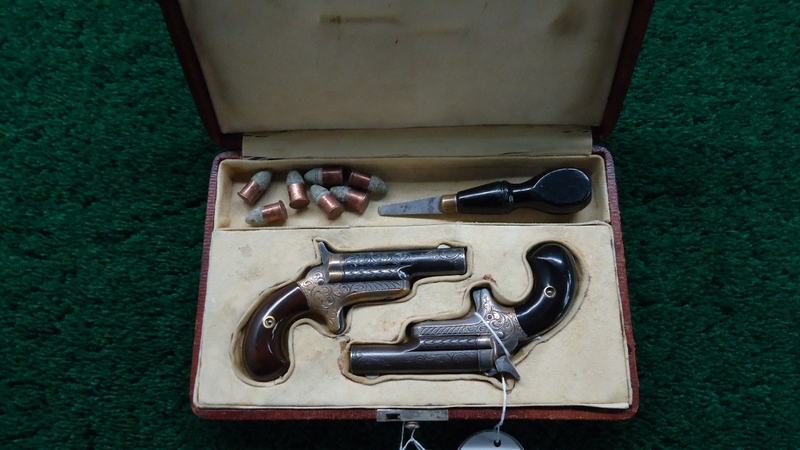 Our years of experience have prepared us to handle all types of antique firearms. It can be a lot of work trying to sell old guns on your own, but we do this every day. 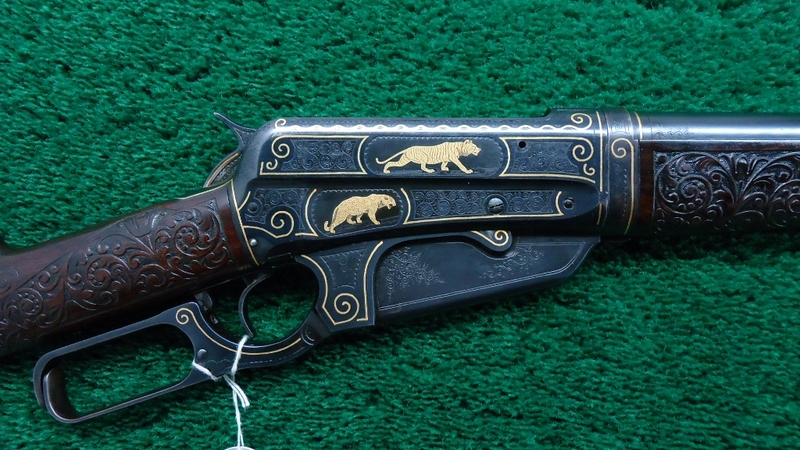 We are fully-licensed and have relationships with dealers and collectors around the world, making us the natural choice for selling any antique, collectable, historic or rare guns. Allow our team of experts to determine if we can help you. Contact Us. People often inquire about selling old guns online or through auctions. (Note: eBay does not allow any firearms.) While sometimes good prices can happen at auction, for the seller it can be a risky, long process, filled with many chances to pay fees. Don’t wait months for a roll of the dice at an auction, when we can usually send you good money for your old guns within a few days. Let us know what you have.